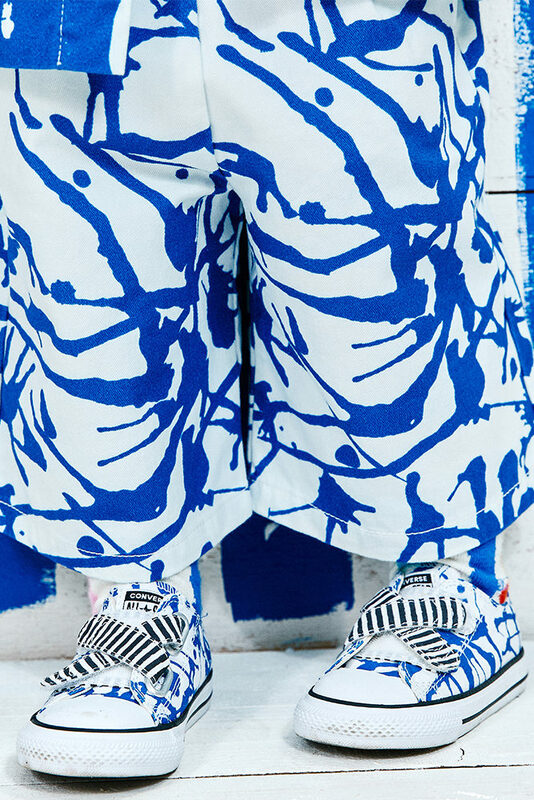 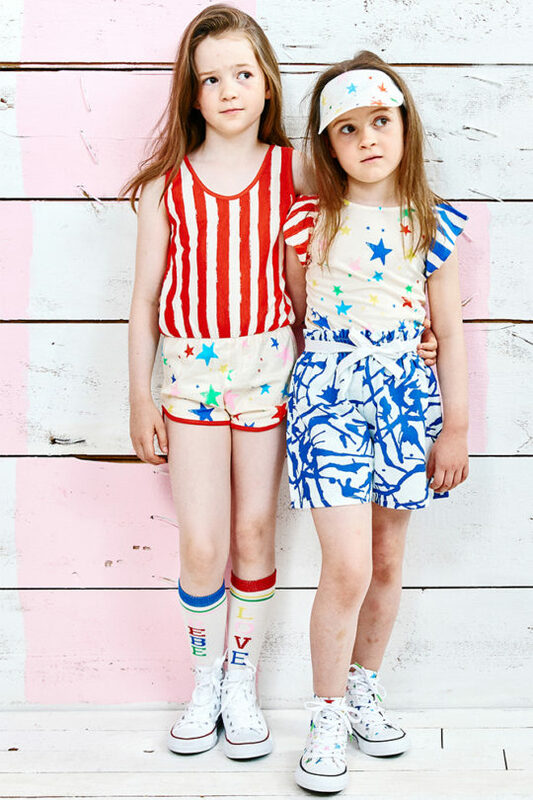 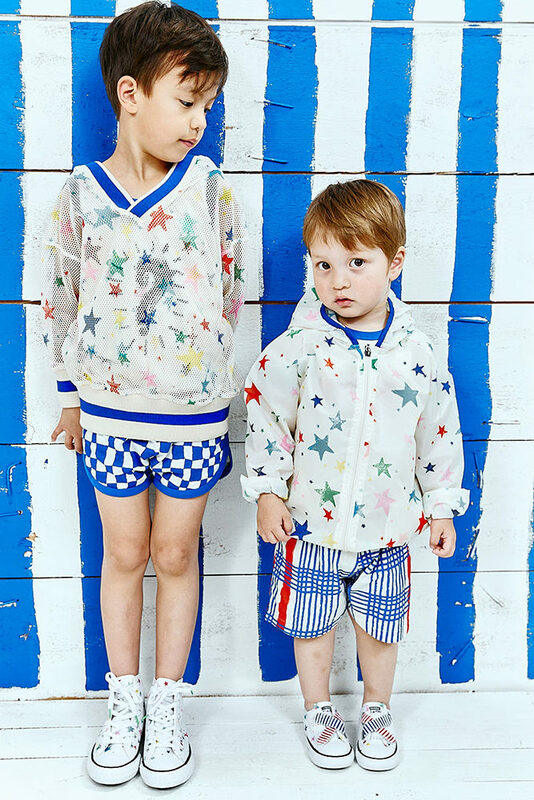 Berlin based brand Noé & Zoë, known for creating playful children collections, introduced a limited edition collaboration with iconic footwear brand Converse. 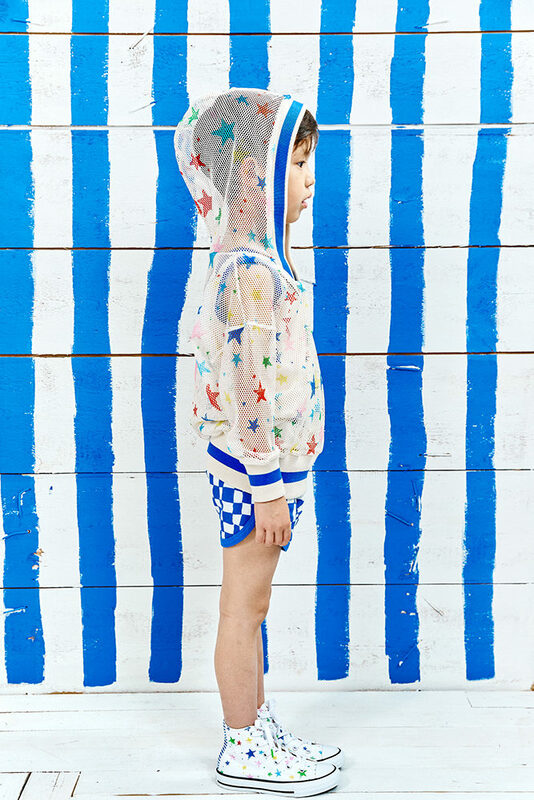 Comprised of Chuck Taylor All Stars, the exclusive capsule collection is funny yet sophisticated. Styles are accented with color pop lace tips, co-branded sock liners and anchors embroidered. Through the Custom Converse tool you will find more exclusive Noé & Zoë prints to build personalized sneakers to match your style!